Hey kids, Watch very famous Humpty Dumpty rhyme. 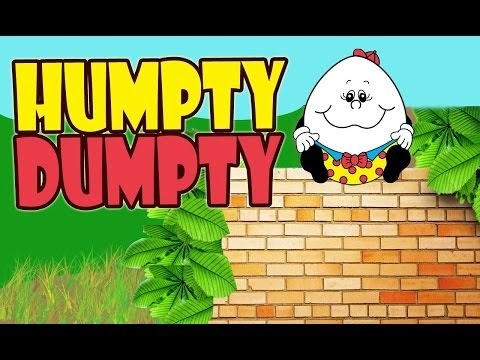 Humpty Dumpty is very naughty kid who sits on wall. Lets see what happens to him next. Watch and enjoy this cute rhyme and sing along with us.